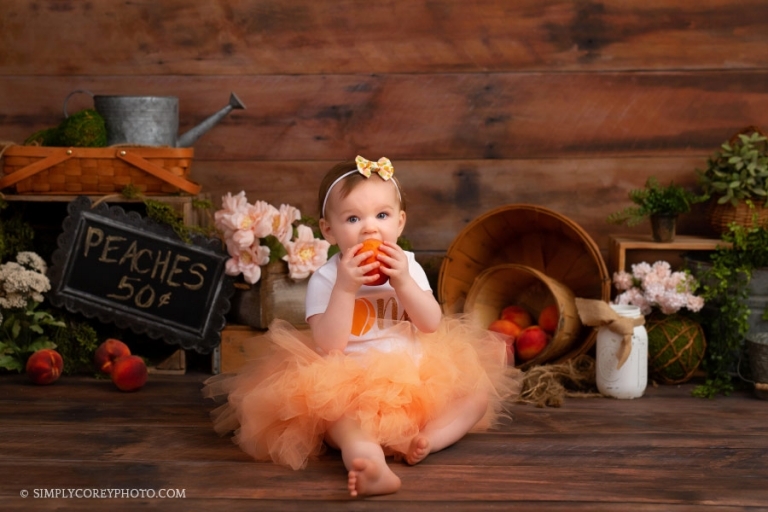 These Milestone Mini Sessions are held at my location and are perfect for capturing baby's first year! 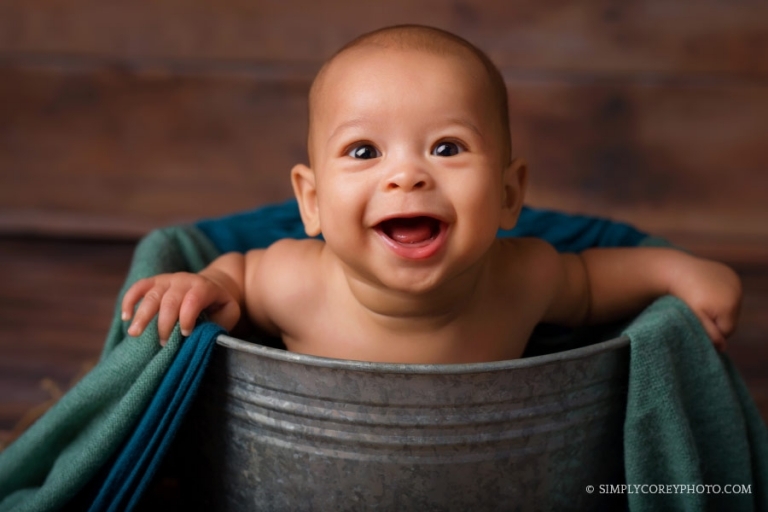 Lifestyle portrait sessions with your baby are available at my location or in your home. 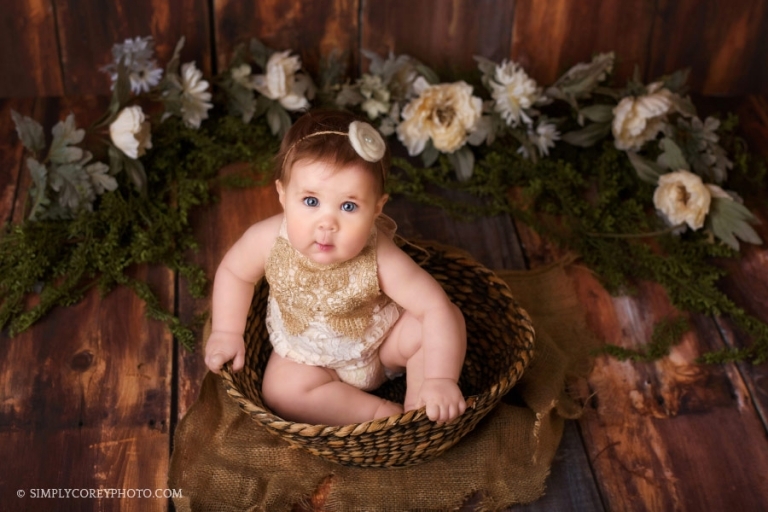 Simply Corey Photography offers a few different collections to help you save on photos during baby's first year! Simply Corey Photography offers a variety of mini sessions with exclusive pricing throughout the year for different seasons, holidays, and just for fun!